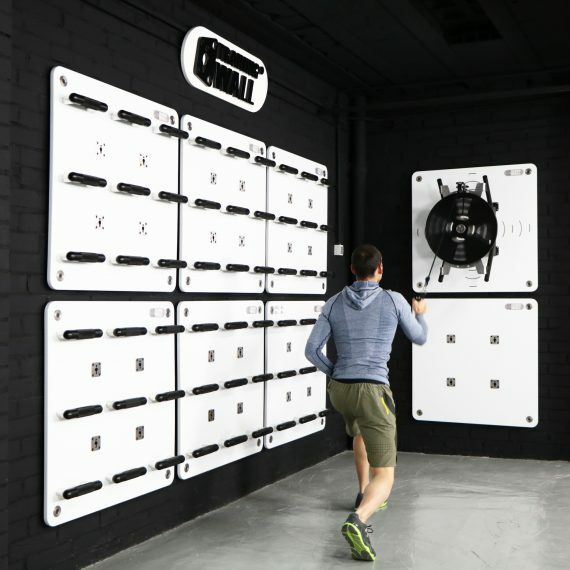 Inertial exercise is the newest concept in therapeutic and fitness exercise. The difference between inertial training and other forms of exercise is the way we work strength and speed according to inertial activation. This type of exercise can train both concentrically and eccentrically. 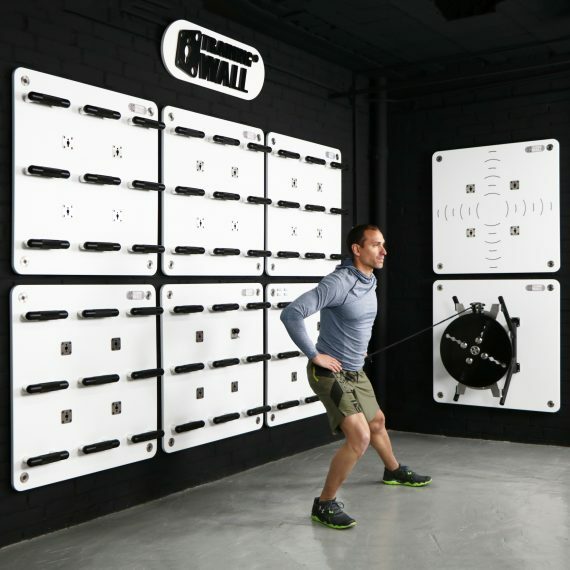 The SpinWall inertial device is a patented system that sets the momentum instantaneously for invaluable eccentric work. Momentum can be adapted for different people and exercises. 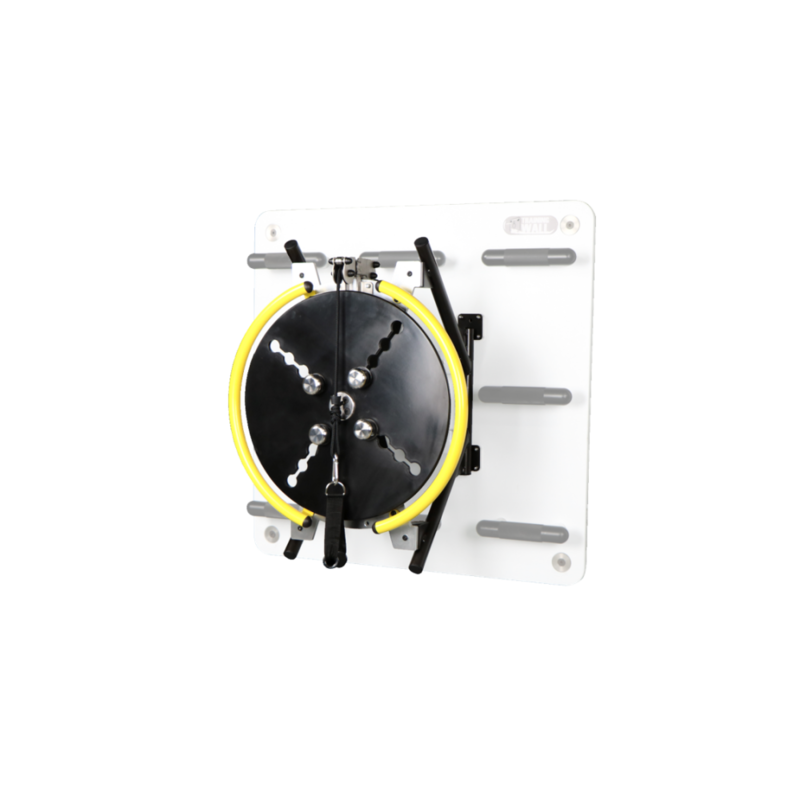 SpinWall conveniently houses 4 adjustable weights that are positioned in the center of the wheel, offering different levels of intensity.